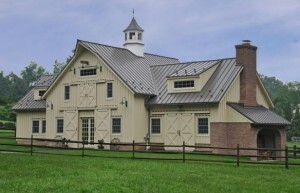 Metal roofing offers homeowners in State College and other communities in Central Pennsylvania a low-maintenance and attractive roofing solution. 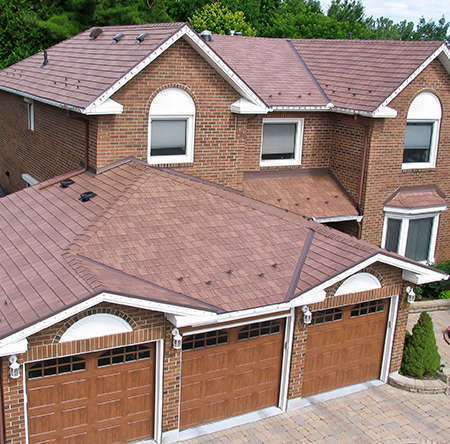 Throughout this area, Solarshield is the company to be trusted for exceptional metal roofing products and unparalleled installation services. 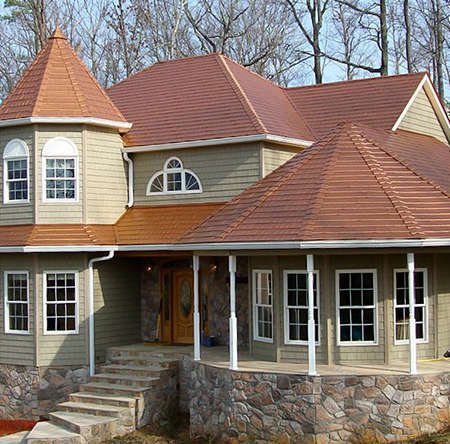 For five years and counting, Solarshield has been named a Top 200 Exterior Contractor by Qualified Remodeler. 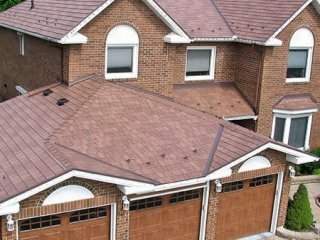 We believe that part of the reason for this recognition is the superior installation and customer service we provide. 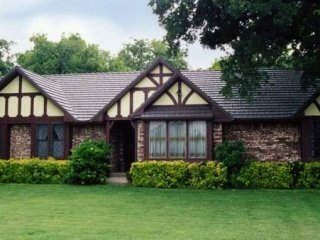 Each of our roofers is highly trained, provides professional work in a quick manner, and will leave your home free of any dust or debris when the metal roof installation is complete. 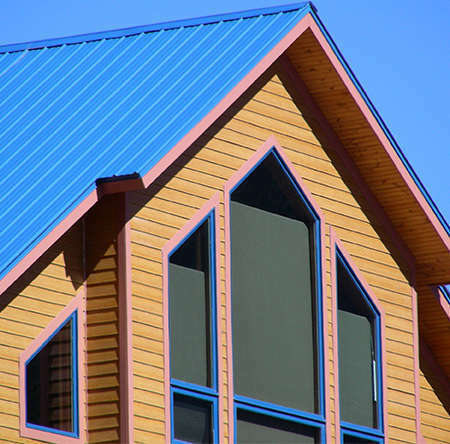 To learn more about metal roofing from Solarshield, as well as all the other services we provide, including window replacement and bathroom remodeling, please contact us to schedule a design consultation or visit our 4,000-square-foot showroom, centrally located in Altoona. Our area of service includes Johnstown, State College, and communities throughout Central Pennsylvania. 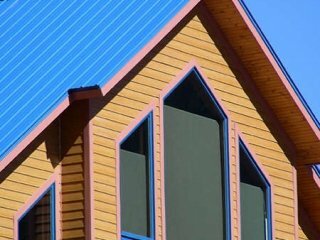 Solarshield is good at what they do. They are professional, nice, and polite. They treat you like family. 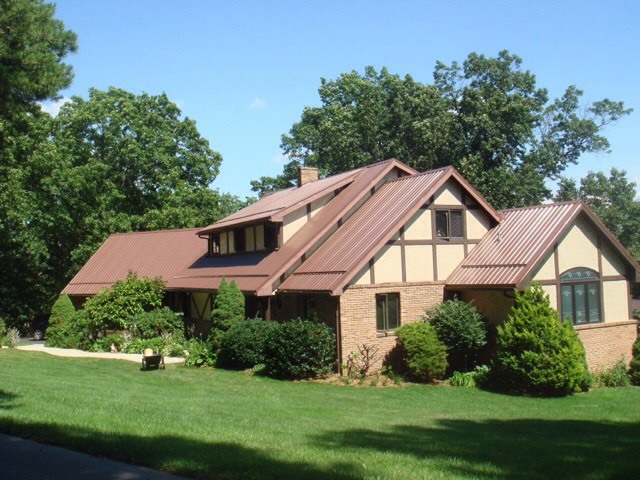 - M. R.
Solarshield provided me with a new metal roof. The job was completed quickly and done very well. The installers were wonderful to deal with. 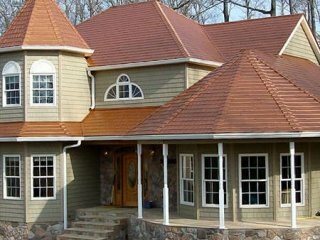 - Gregory W.
The men that worked on our roof were very professional and worked fast and efficiently. They even trimmed some of the tree that was in the way and said it was no problem. 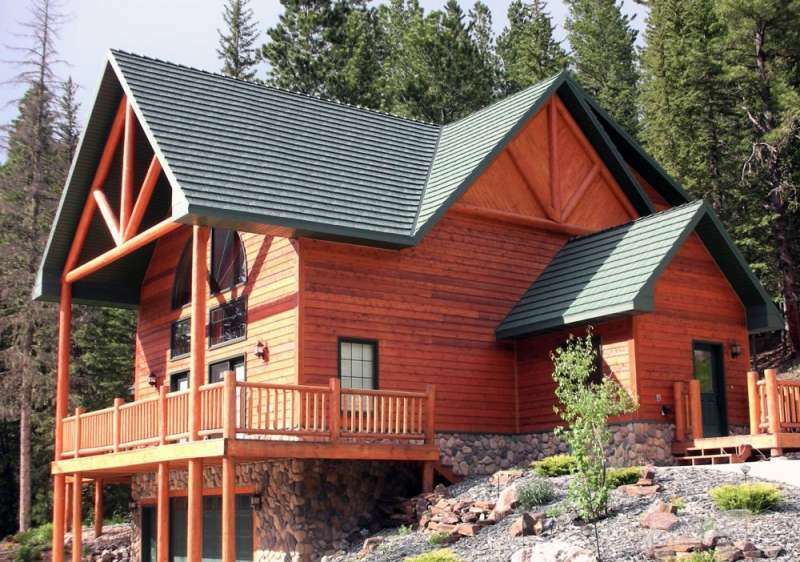 I would definitely recommend them for doing a metal roof. 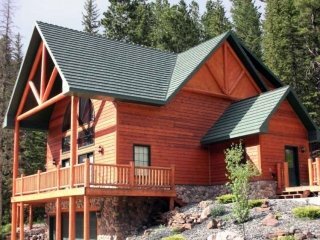 - Cheryl W.
Copyright © 2019 Solar Shield Inc.